BROWSE OUR NEW VIRTUAL CATALOG FOR THAT GREAT IDEA ON YOUR NEXT PROJECT! 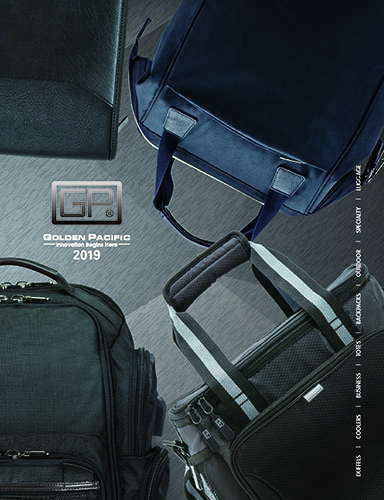 Golden Pacific is now providing you with the new 2019 Catalog for easier and more convenient browsing. PDF reader/app might be required. Best viewed with Google Chrome. 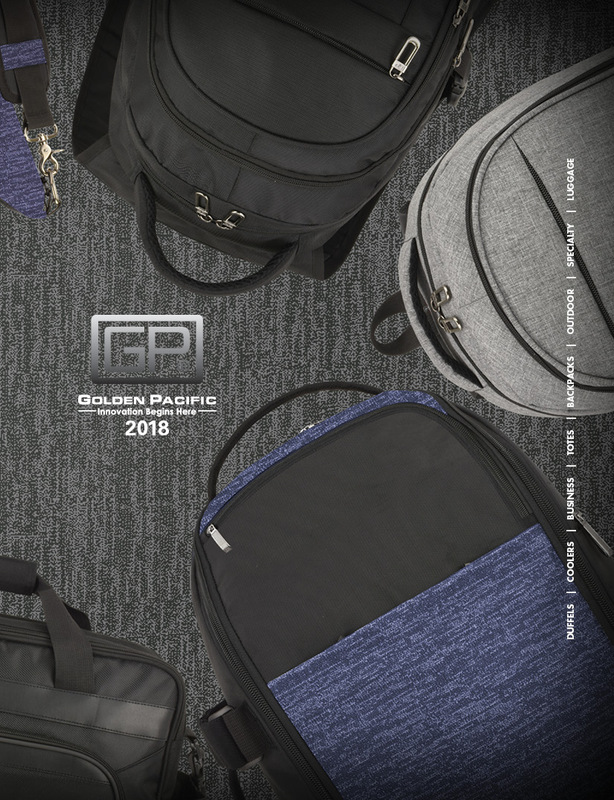 Golden Pacific is now providing you with the 2018 Catalog for easier and more convenient browsing.